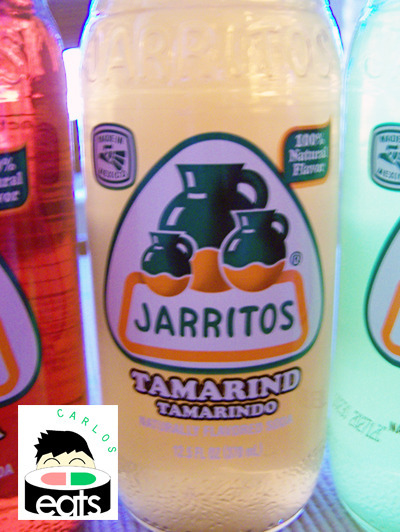 Jarritos sodas all have a fresh taste to them, probably because of the bottle packaging of them. Each flavor has a slightly similar taste, but differs to actually taste like the fruit on the package. The soda has been around since 1950. 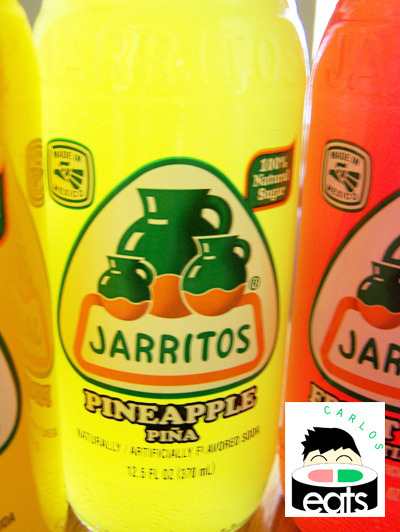 Jarrito means jug and refers to the Mexican tradition of drinking from clay pottery jugs. What really makes the sweet taste better is the use of sugar cane instead of high fructose corn syrup (the main ingredient in most American soft drinks). It has been said that sugar is better for you than high fructose corn syrup. The tamarind flavor was a little disappointing. It actually had a slightly bitter taste and I preferred many of the other sodas that I was sent. 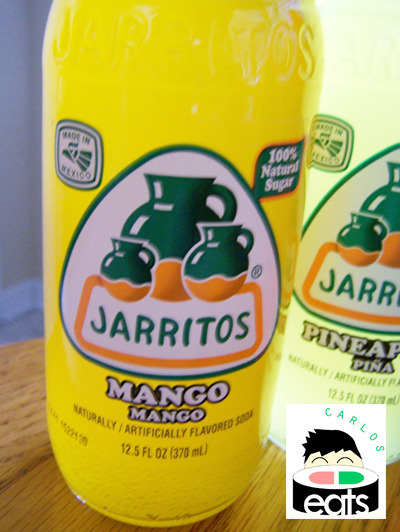 The mango flavor was superior in flavor, but the best flavor by far of any of the Jarritos sodas that I tried was their Pineapple (piña) flavor. The pineapple flavor was simply refreshing and truly was enjoyable down to the last sip. Don’t they sell these at The Taco Bus? Speaking of, have you been to the St. Pete one yet? I think they do they sell them at the Taco Bus. I believe Mema’s Alaskan Tacos also sells them. I still haven’t had a chance to head to the St. Pete Taco Bus, I rarely am in St. Petersburg because its pretty far from my house, though I want to be there more so I can write more about it. I’ll have to find a good way to get over there.